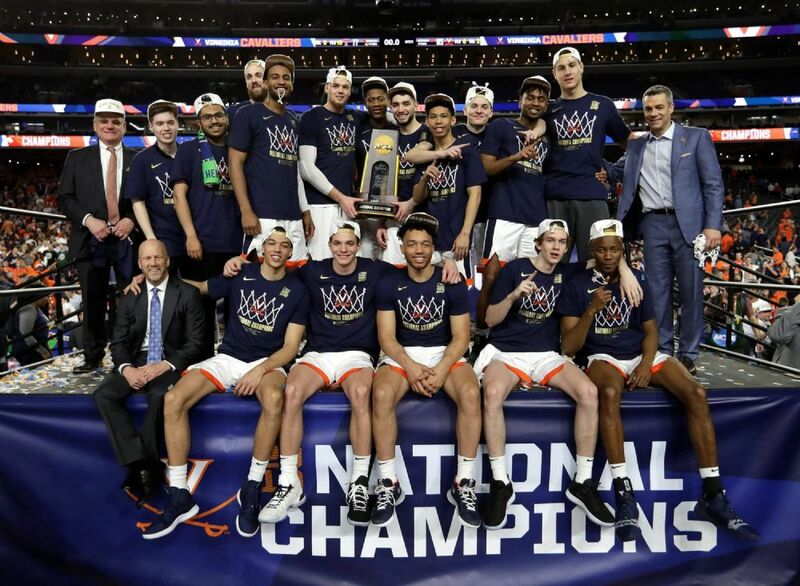 Last night, yet another fantastic NCAA Men's Basketball tournament came to a close with Virginia edging out Texas Tech in overtime. One of our 8th grade girls, Olivia Schofield, won the kid's bracket. She accurately predicted 44 of the 61 games and called Virginia as the champ. Nice job, Olivia! The victor in our adult pool was Rebecca Konstantino. Rebecca was spot on with 46 of her 61 picks, including Texas Tech in the Final Four and Virginia winning it all. Nice work!!! Thanks to all that participated. Nothing beats Madison Madness!! !